Roasted Red Pepper Hummus is my favorite....I also roast chick peas, did some for the salad bar this morning....try roasting them sweet some time..yummm or sweet and hot....even better.. I think I'm now a convert to roasting chickpeas! Fisher is a teeny, tiny burg about halfway between Clarion and Brookville in western PA.
What a perfect recipe! I've never tried roasting chickpeas before, and I can only imagine the flavor it adds. I'm also a writer, who likes to bake, and so I'm happy to have found your blog. Thank you for sharing! I'm glad, too . . you'll love roasted chickpeas, even as a snack. Write on! 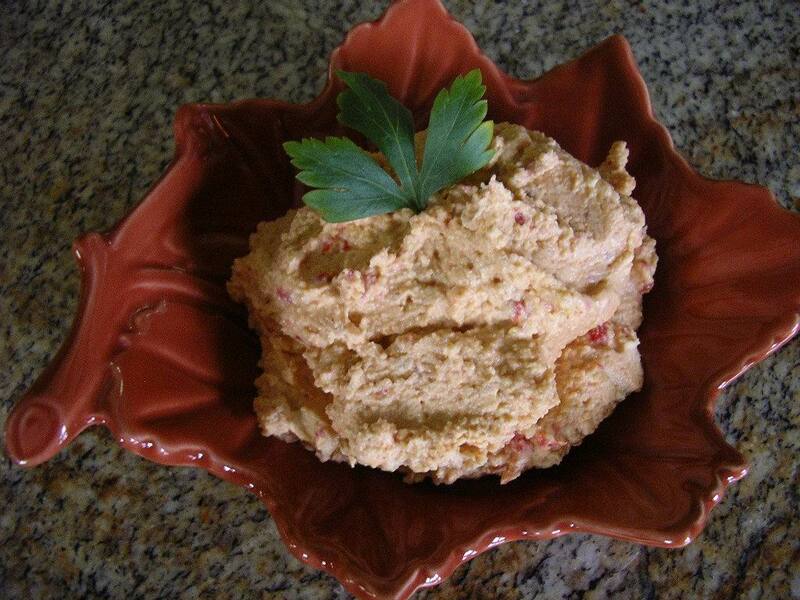 By adding the roasted red pepper not only will give a beautiful to the otherwise plain hummus but also some added sweetness. Yummy. Can't wait to try this out myself.